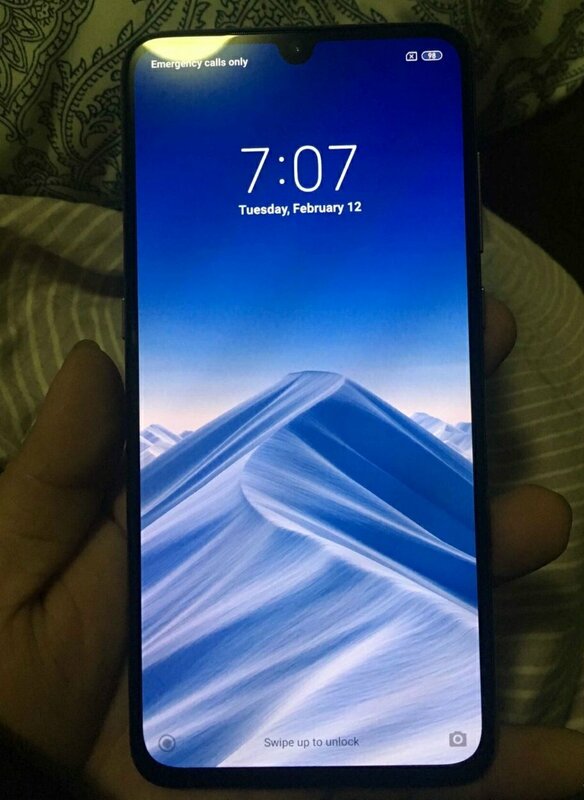 ​Xiaomi officially announced the new Xiaomi 9 new machine today , the machine will be released on February 20, the official said that the machine is by far the best looking millet phone, now suspected Xiaomi 9 real machine The picture has been exposed online. From the picture, Xiaomi 9 uses a full-screen design of water droplets, and the rear three shots are confirmed again. From one of the pictures, the chin of Xiaomi 9 is also very narrow. Earlier today, Xiaomi announced that TFBOYS-Wang Yuan officially became the spokesperson of Xiaomi mobile phone brand. The Xiaomi 9 mobile phone held by Wang Yuan can confirm the rear three-shot lens of the aircraft. Xiaomi officially said that Xiaomi 9’s internal code name is “Battle Angel”, which is the best looking Xiaomi phone so far. It looks good and can play! Lei Jun said that he only asked two requests for Xiaomi 9: one should look good, do the best looking Xiaomi phone in history; the second is to be able to play, the performance should be super strong. Pan Jiutang, a partner of Xiaomi Industry Investment Department, revealed on Weibo that Xiaomi 9 will be on the 4,000 yuan stall.